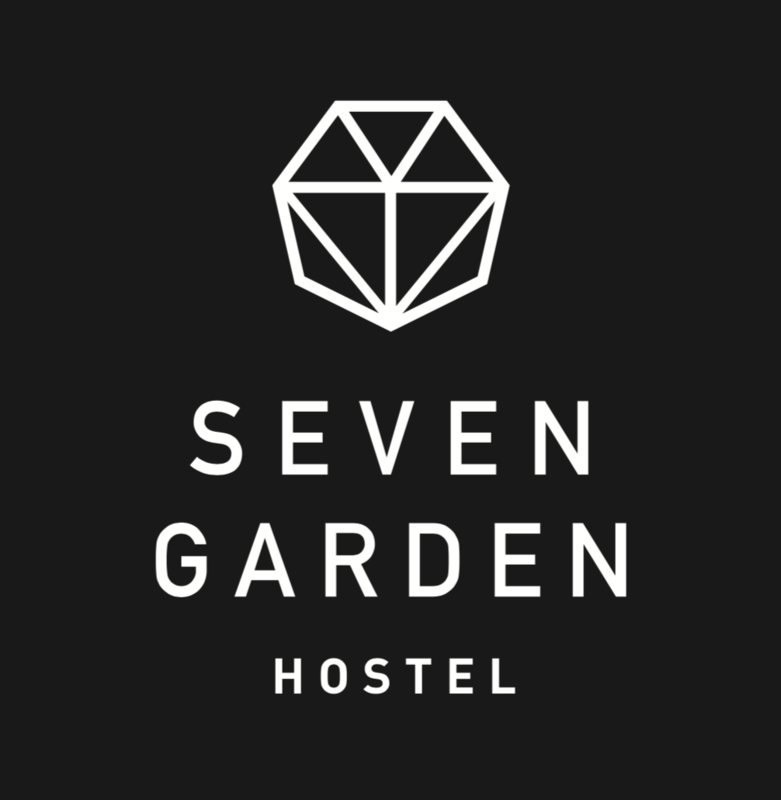 Ideally situated in the Taito district of Tokyo, Seven Garden is located 300 metres from Sensoji Temple, a 15-minute walk from Tokyo Skytree and 1.7 km from Edo Tokyo Museum. Among the various facilities of this property are a shared lounge and a bar. Free WiFi is at guests' disposal. Marunouchi Building is 5 km from the hostel, while Japan Imperial Palace is 5 km from the property. The nearest airport is Tokyo Haneda International Airport, 17 km from the property.